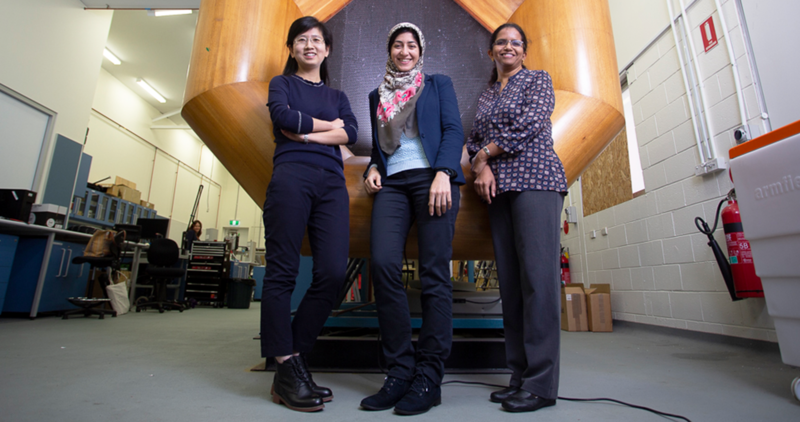 (L-R) Dr Ming Li, Dr Fatemeh Salehi and Dr Supriya Pillai are among the talented females that are changing the face of engineering at Macquarie. Ahead of the next Gender Equity Summit on September 25, we take a look at the significant progress that’s been made towards achieving gender balance in the School of Engineering. 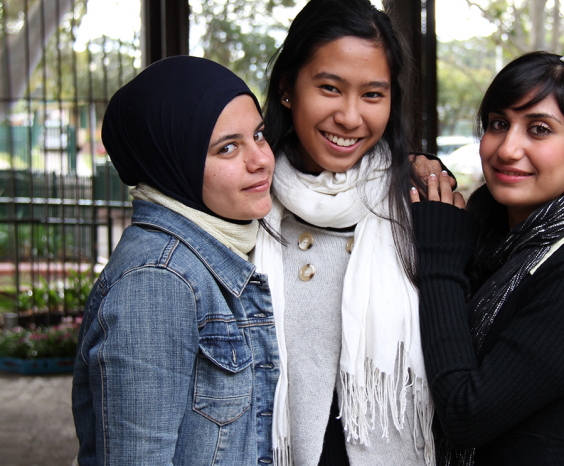 It’s no secret that – like engineering more broadly – engineering at Macquarie is a heavily male-dominated discipline. A few years ago, one media commentator went so far as to call Macquarie’s engineering department a ‘man cave’. But the last 18 months have seen a significant shift. Propelled by the University’s Gender Equity Strategy, which commits Macquarie to recruiting more academic women in under-represented disciplines, the School of Engineering has undertaken an ambitious drive to seek out and recruit talented females. 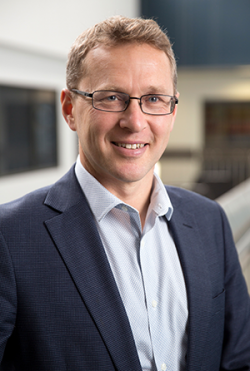 Dean of the School of Engineering, Professor Darren Bagnall (pictured, below) says there were a number of obvious reasons for doing so. While several other Australian universities have advertised ‘women only’ engineering positions, Professor Bagnall says Macquarie instead took other pro-active steps to give the University the best possible chance of securing talented female candidates, while building a more inclusive and flexible culture. The results have been quite remarkable. “The percentage of women in academic positions in the School of Engineering is set to rise to 20 per cent (eight out of 40 positions) in the next month, and will potentially reach 25 per cent (11 out of 43 positions) by January,” says Professor Bagnall. Impressively, out of the 300 applications in the school’s 2018 recruitment round, there have been six offers made – all to women. 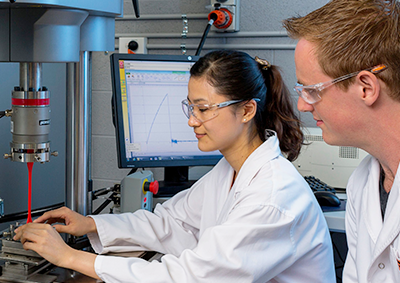 Even more incredibly, with three of the University’s new female recruits specialising in mechanical engineering, this area of engineering at Macquarie can now officially be called female-dominated. 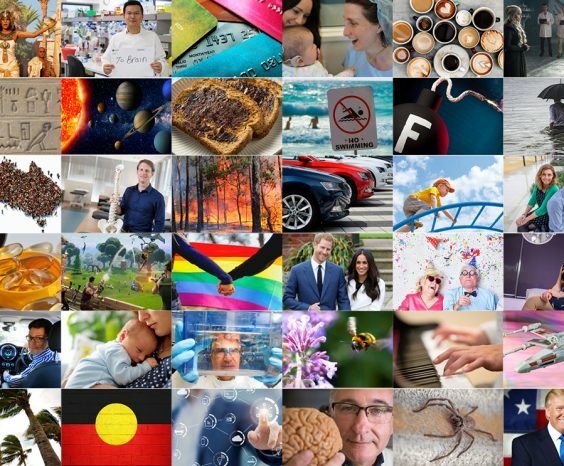 “I’m not sure any other Australian university can say that,” says Professor Candace Lang, who joined Macquarie’s engineering department in 2012 and is a member of the University’s Gender Equity Self-Assessment team. Alongside Dr Yijiao Jiang, Professor Lang was one of only two female engineering lecturers working at Macquarie at the end of 2017. Dr Jiang says she’s pleased that Macquarie has recognised the need to remedy the School’s gender imbalance. Professor Bagnall says that while he will never really understand what it’s like to be a woman in a male-dominated engineering school, the insights he has gleaned from female colleagues has given him an even greater admiration for women working in the discipline. “I’ve seen how much harder it is for women,” he says. “How they are held to higher standards; how student feedback can often be a better measure of gender bias than teaching quality; and how careless meeting times, inflexible schedules and huge work expectations can be deeply challenging to family life. “Nevertheless, against this backdrop there are still many hugely successful women in engineering. They have had the determination to work through – and beyond – all the extra challenges they’ve faced as a minority. And they’ve been willing to do this because of their sense of purpose and a deep commitment to their research goals. While Professor Bagnall says it’s still ‘early days’, he hopes their recent recruitment success is a sign of more good things to come. 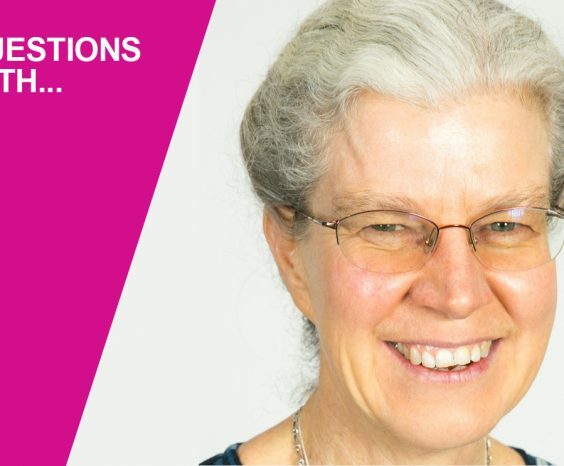 Hear more from Professor Bagnall on the School of Engineering’s gender progress at the University’s Gender Equity Summit on Tuesday September 25. So fantastic to see positive change! Congratulations Darren on your leadership and approach. I’m looking forward to hearing more at the Gender Equity Summit next week. Can we not find a better term or reference to increasing numbers of women in Engineering than referring to a Man Cave. In these days of gender equity I am sure if it were reversed there would be issues raised. Balance is required, not the running down of male roles. Completely agree with you Russell. Balance is needed. Gender equity should enable equal opportunity for men and women, in all departments and in all levels. However, how is the progress of recruiting make students and staff into early childhood going? Some areas may naturally attract more of one gender than another, and that needs to be accepted.